On Wednesday, Aug 1, 2018, Former President Benigno Aquino III, amid the commemoration of the ninth death anniversary of his mother, the late President Corazon Aquino at the Manila Memorial Park Sucat in Parañaque, told in an interview that he would preferably support candidates who share his convictions than run for a Senate slate in the coming 2019 midterm elections. 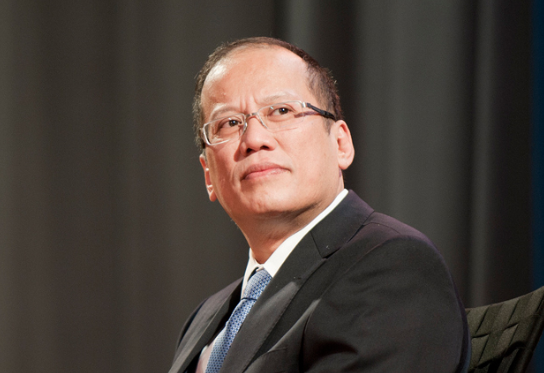 Aquino then told the reporters that he will campaign for those candidates with the same perspective, rather than to run on the next election. He further explained it by using an idiomatic expression that means "To try everything and giving the best to solve any problem." "Ako mangangapanya ko sa may parehong pananaw kse tinanong ako hindi ka ba tatakbo, sabi ko tatakbo ko. di sabi nga sa english 'you can throw everything including the kitchen sink', sabi ko, 'the kitchen sink including the house as well that where it's attached'", Aquino uttered. More so, the former President confidently believes that if ever he will run, he still have numerous supporters and he will most likely win a slot in the senate. However, he admitted that he is doubtful to run because if he wins, he will be distant from everyone else and he can't be in the office of the senate everyday knowing that he is the only opposition that the majority will oppose to. "Marami pa naman akong supporter. Malamang mananalo ako. Tapos manalo, mag-isa ako. Anong gagawin ko? Parang every day kailangan present [sa Senado] ako para kung solo akong opposition, may tututol," the former President exclaimed. 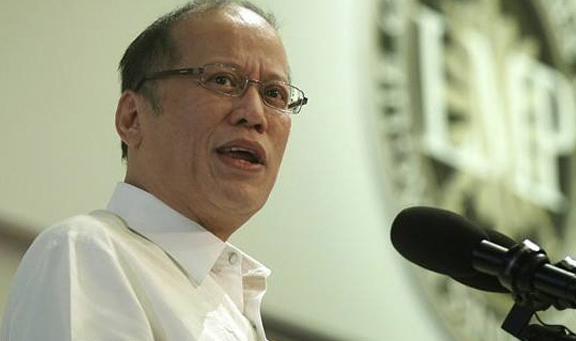 Likewise, Aquino said he trusted that it would be more imperative to help appoint candidates, especially in Congress, who really organize their constituents. 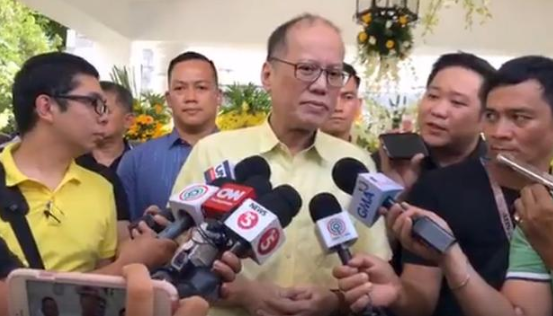 Aquino said he believed it would be more important to help elect candidates, particularly in Congress, who are truly engage with their constituents and added that if they can appoint more people with the same views and increase their number, perhaps it will be more significant. “Kung mas marami ang mapaupo natin na may parehong pananaw, lalo na sa Kongreso, kung maparami natin dyan ang talagang tinitingnan ang utang na loob sa kaniyang constituent na pangunahin, baka naman mas may kabuluhan,” he said. The former President then ended his speech by saying that on the off chance that they help put their candidates in the position, they will definitely increase the quantity of the individuals who are ready to stand out and are prepared to serve the people. “Sa palagay ko, importante na maparami yung mga handang manindigan. Magagawa yun kung tutulungan natin silang malagay sa pwesto,” he added.